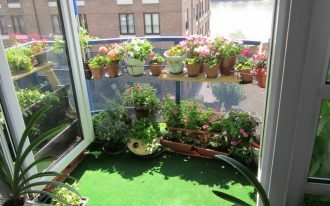 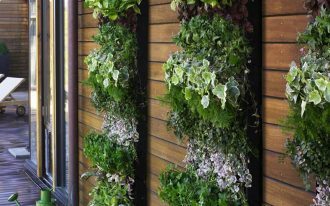 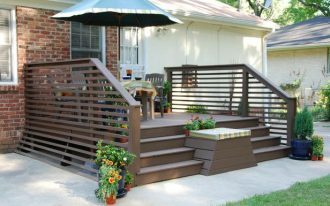 Do you have a small garden or patio in your house? Well, it is time to create a comfy and a cozy spot to gather with your friend and family while enjoying the beautiful garden. 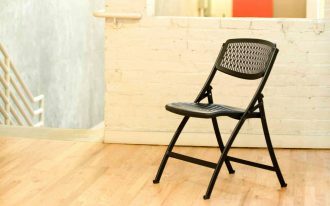 Not to worry as it is very easy to get that thing! You just need to arrange an IKEA bistro set and voila! 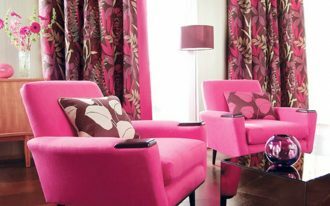 Now you have a cozy place instantly! 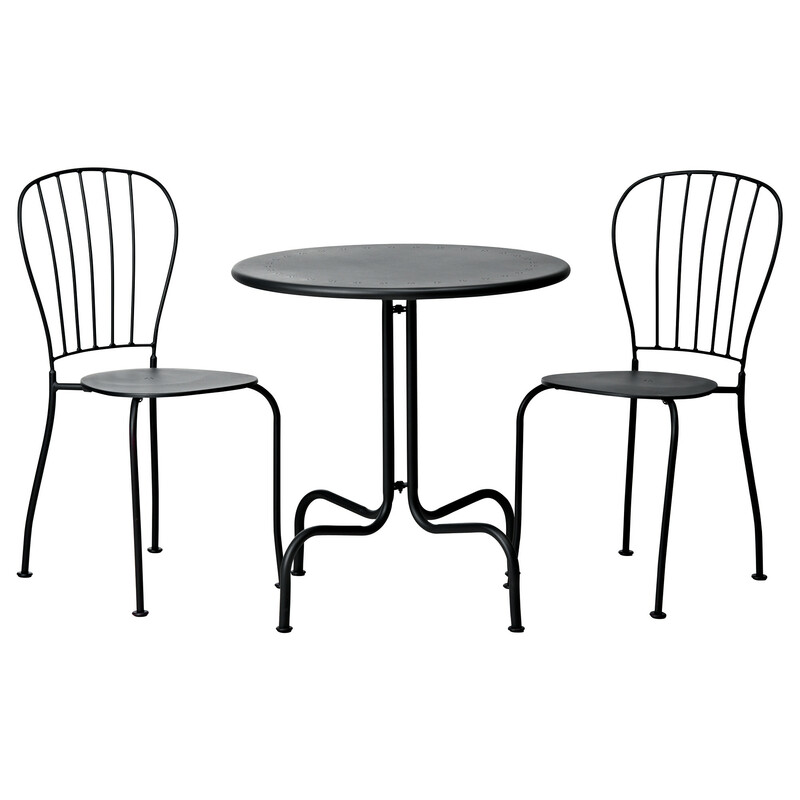 Do you know that IKEA provides a lot of collection of bistro set which several of them will fascinate you? 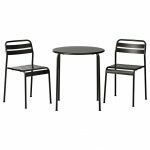 If you feel curious, here are several pictures of IKEA bistro set that you can arrange in your garden or patio. 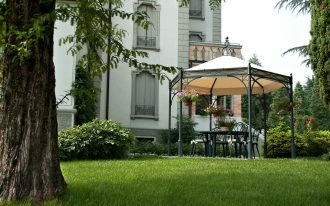 Let’s get ready! 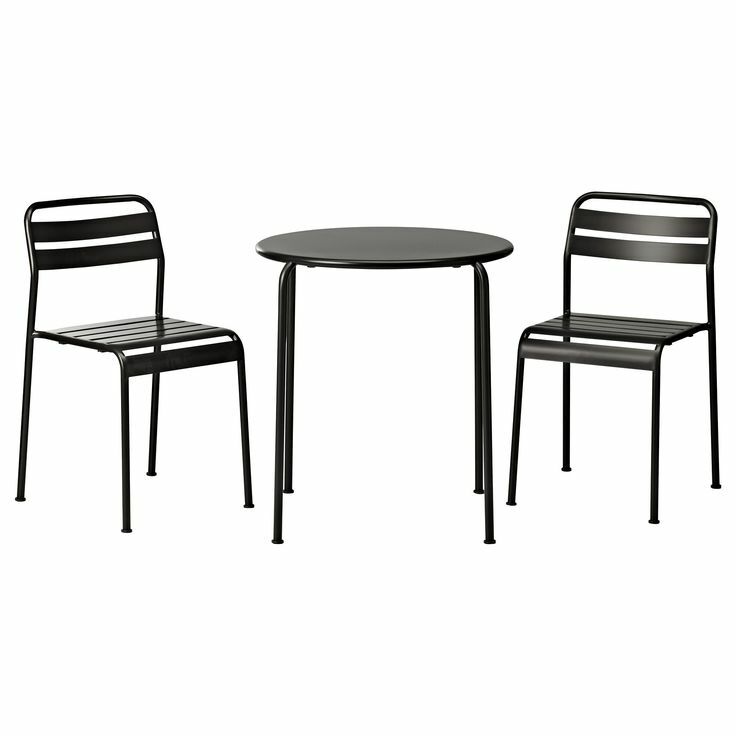 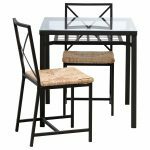 For example, you can choose a simple Roxo IKEA bistro set made of black finishing metal. 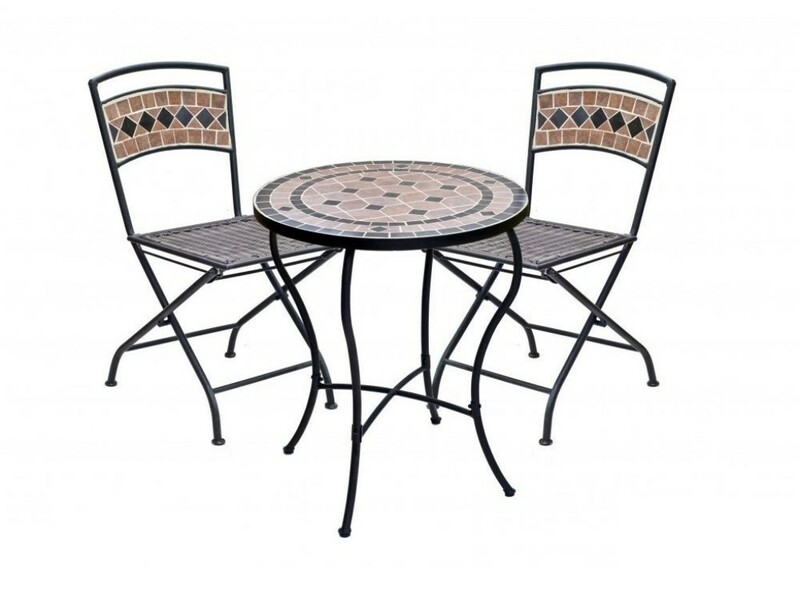 This set consists of two metal chairs and a round table which are perfect for modern patio decorating ideas. 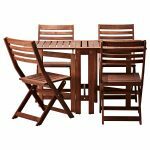 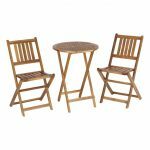 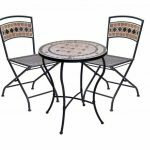 In addition, this bistro set has a good durability and strong base or frame so that this bistro set fits well for an outdoor use. 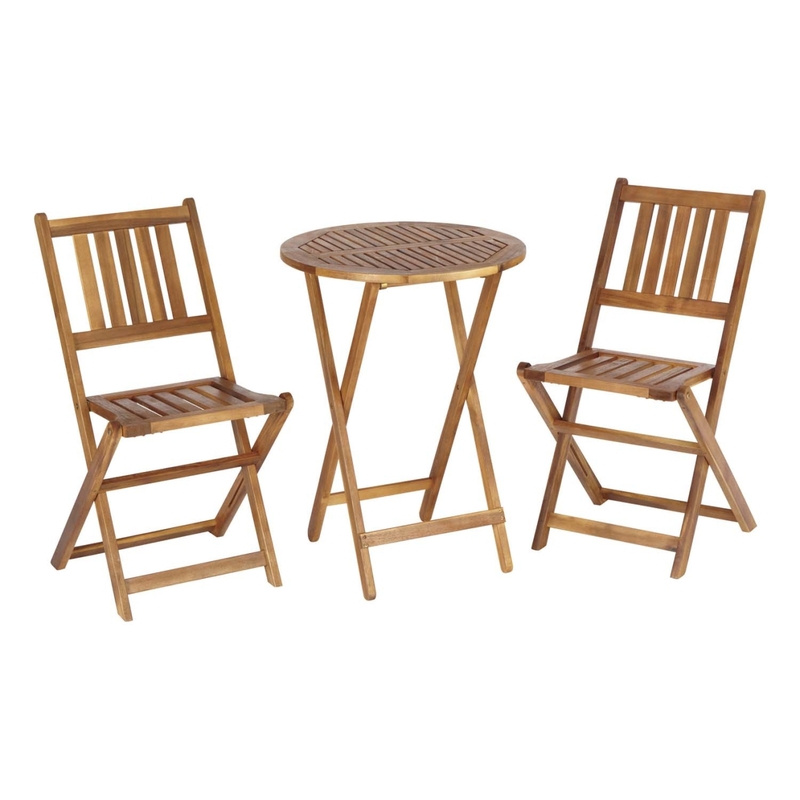 Then, Applaro bistro set is also a good choice for you who adore a rustic outlook. 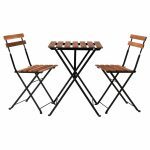 This bistro set consists of a table and 4 wooden folding chairs. 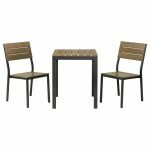 The table features two folding drop leaves that enable you to adjust the appropriate size of the table. 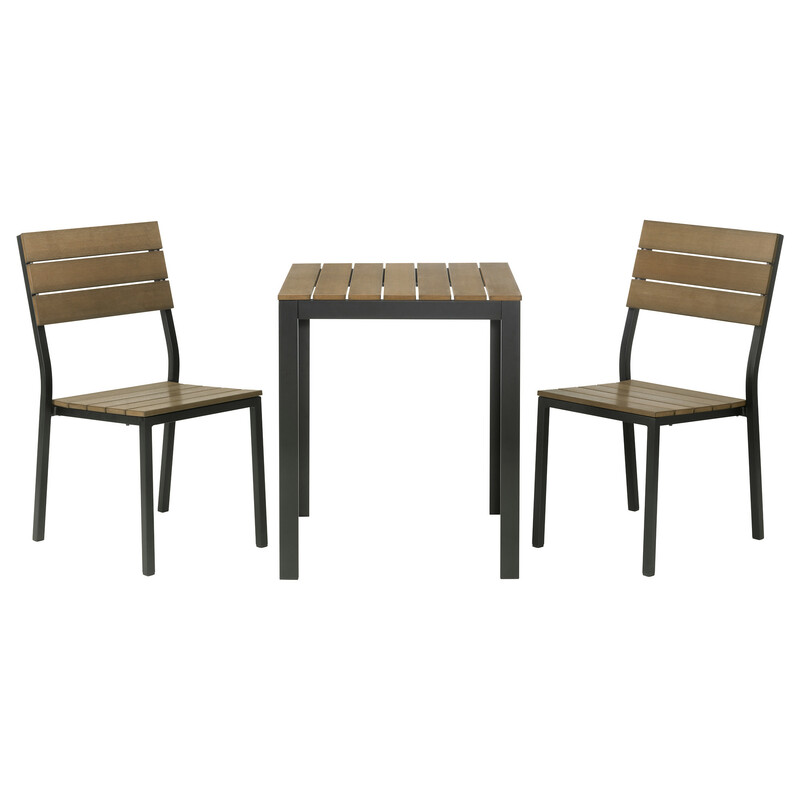 Alternatively, you can choose the Tarno bistro set which is made of acacia woods and steel gray brown stains. 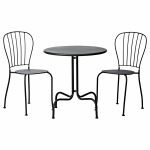 The bistro set consists of a table and two beautiful chairs. 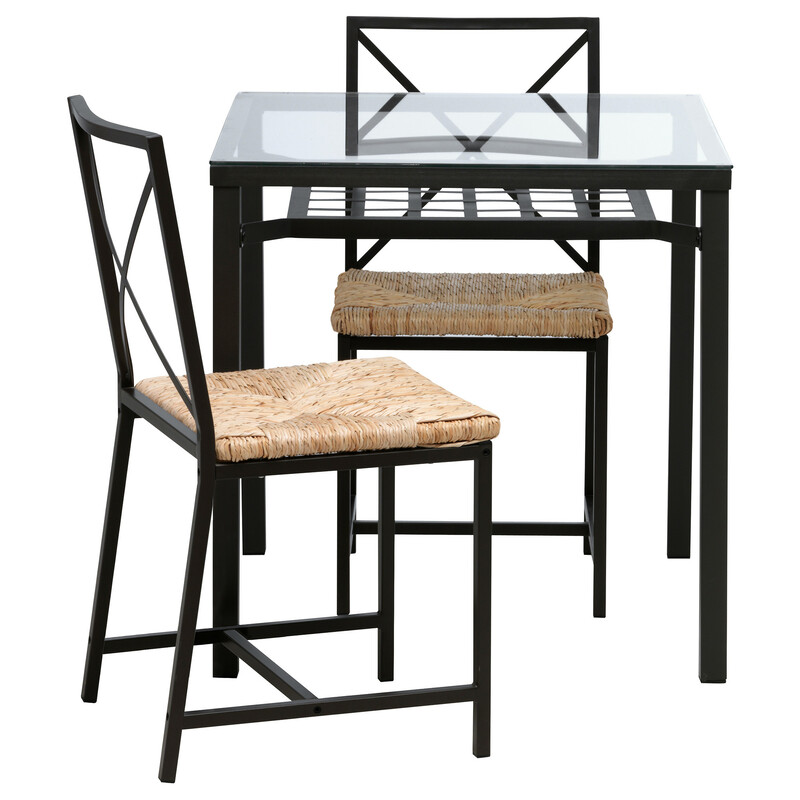 Both the table and chairs can be fold so that it can save the space whenever you don’t use it. 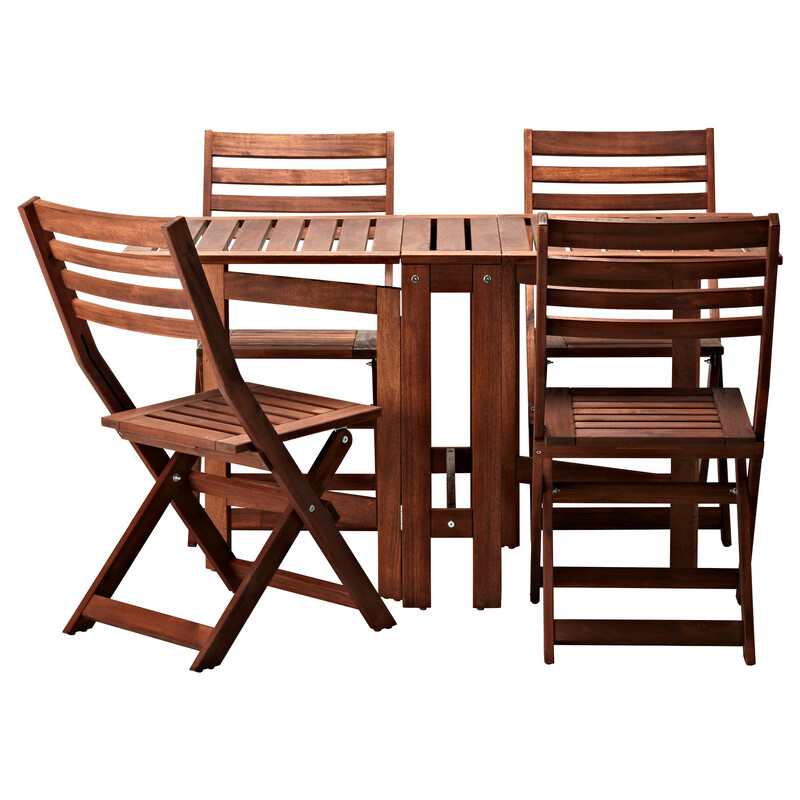 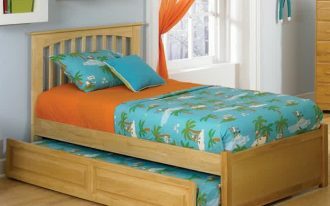 For the treatment of this wooden outdoor furniture, you need to clean it regularly. 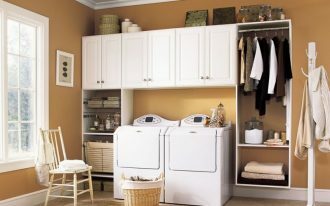 You can use a mild soap and wipe it with a dry cloth. 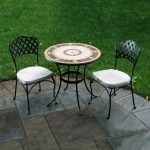 Then, to prevent this IKEA bistro set from cracking or other damage, you can cover it and re-stain it at least once or twice a year.